Flowering Cherry Trees are beautiful and often fragrant. Flowering cherry trees make a wonderful display during bloom season. With so many forms - they are also excellent as a species plant, or a focal point for a lawn. Deciduous. 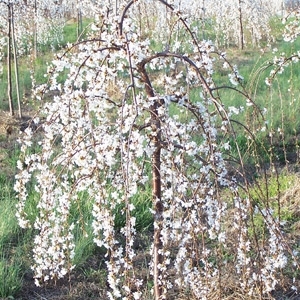 We have Kwanzan, Okame, Yoshino & Weeping varieties.